John and Becky Durham are excited to bring Boomers and Seniors Expo™ to Hudson, WI once again! Boomers and Seniors Expo™ is the premier lifestyle, health, and active aging expo for baby boomers and seniors. 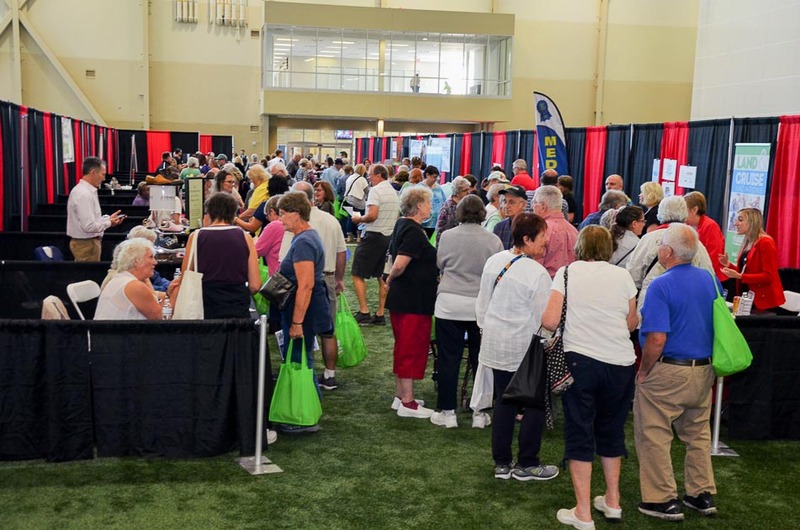 There’s so much to see and do at Boomers and Seniors Expo™! 10:30 a.m. – 10: 45 a.m. Aging In Place – Will Your Home Work for You? 12:30 p.m. – 12:45 p.m.
"Becky and John Durham are a lovely husband and wife real estate team. Both of them made us feel so welcome during our Woodbury, MN home search. Even though our home search was extended significantly longer... continued"